We have a comprehensive range of executive cars on our fleet, including Mercedes, Bentley, Range Rover and Rolls Royce. Whatever car you choose, it will arrived fuelled to the top, fully valeted having been kept in our heated unit over night, and will have complimentary WiFi and refreshments ready for you. You may want several Mercedes V Class people carriers, We can also supply you with our Mercedes S Class long wheelbase limousine – recline the rear heated seats, press the button to retract the 3 rear electric blinds, and watch your favourite movie, enjoying the rare full glass panoramic roof. We even have a Mercedes convertible if you require an open top car for your wedding event! 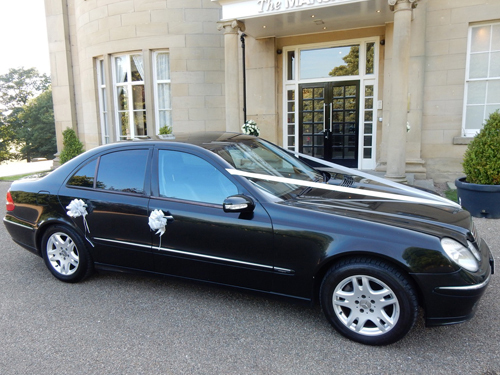 chauffeur service, Luxury Wedding Car Services, wedding chauffeur and tagged Chauffeurs In York, chauffeurs york, Wedding Car York, York Chauffeur. Bookmark the permalink.